DUSHANBE -- Tajikistan's Ministry of Energy and Water Resources (MoEWR) has announced that construction will begin this year on the Central Asia South Asia Electricity Transmission and Trade Project, commonly known as CASA-1000, local media reported Wednesday (February 7). 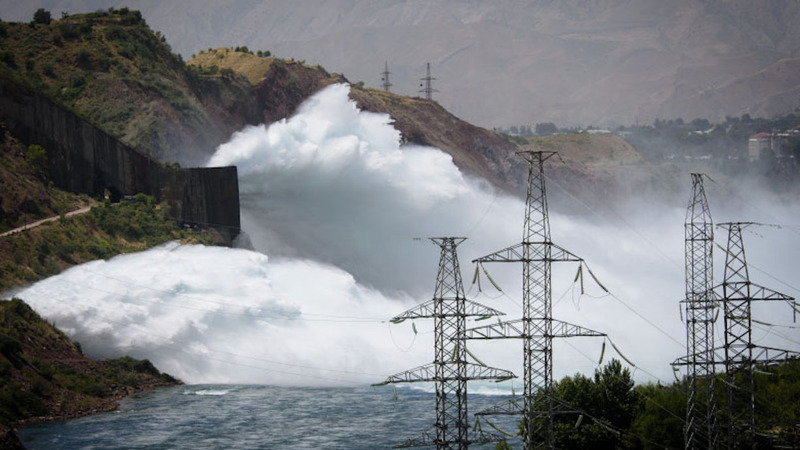 The project is aimed at connecting a power line to deliver summer surplus hydro-power from Kyrgyzstan and Tajikistan to Afghanistan and Pakistan, which suffer from chronic electricity shortages. The project was officially launched May 11, 2016, in Tursunzoda, Tajikistan. "The implementation of the physical part of the CASA-1000 Project will begin in all countries participating in the project during this year," a statement from the MoEWR said. The CASA-1000 project is expected to cost $1.7 billion and is scheduled to be completed in 2020. The World Bank is the main investor in the project. The project includes a 477km-long line from Datka, Kyrgyzstan, to Khujand, Tajikistan, a 1,300MV AC-DC converter station at Sangtuda, Tajikistan, a 750km high-voltage line from Sangtuda to Nowshera, Pakistan, via Afghanistan, and a 1,300MW DC-AC converter station at Nowshera, according to the CASA-1000 website. The converter stations in Tajikistan and Pakistan will be built in the first stage. A tender will be opened in March for companies seeking to work on the construction of the power line, as agreed with the World Bank. After an agreement "is signed with the tender winner, the physical implementation of the project will begin", the MoEWR said. CASA-1000 is envisaged as a modern and efficient electricity transmission system that will help transform the region. The project is also an important step toward realising the planned Central Asia-South Asia Regional Electricity Market (CASAREM) initiative, which will help improve electricity systems and develop inter-regional co-operation between Central Asia and South Asia, AsiaPlus.tj reported. The CASA-1000 aims to deliver summer surplus hydro-power from Kyrgyzstan and Tajikistan to Afghanistan and Pakistan, which suffer from chronic electricity shortages.